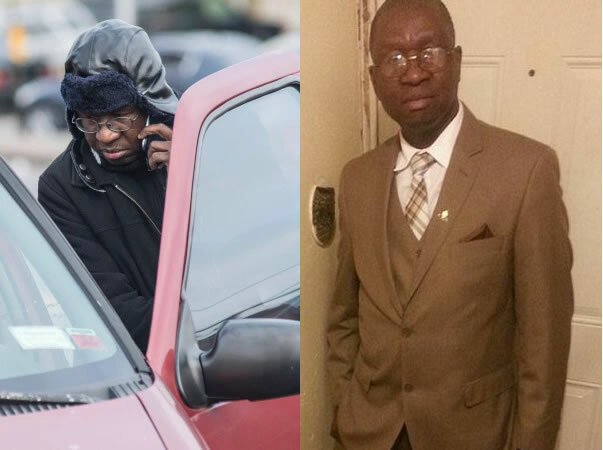 Luckner Lorient (78), a longtime pastor at Eglise Baptist Clarte Celeste in Flatbush once honored by the New York State Senate and commended by the state senate for his ministry, was arrested at Miami International Airport on Tuesday (July 26, 2016) for his role in a 2014 (November 19, 2014) fire that killed one man and injured 14 others. 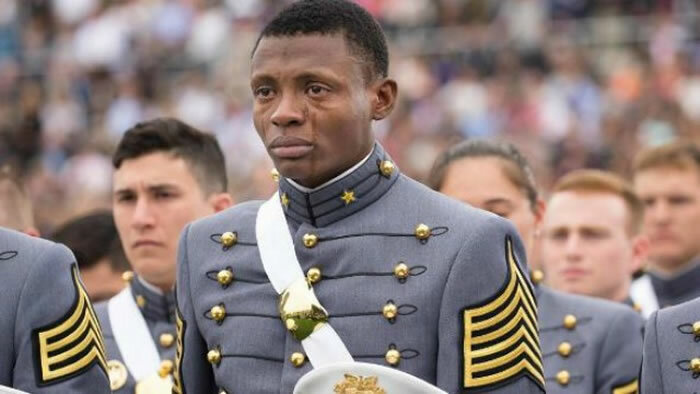 He was arrested on charges of second-degree manslaughter, second-degree reckless endangerment, criminally negligent homicide, third-degree assault and endangering the welfare of a child. 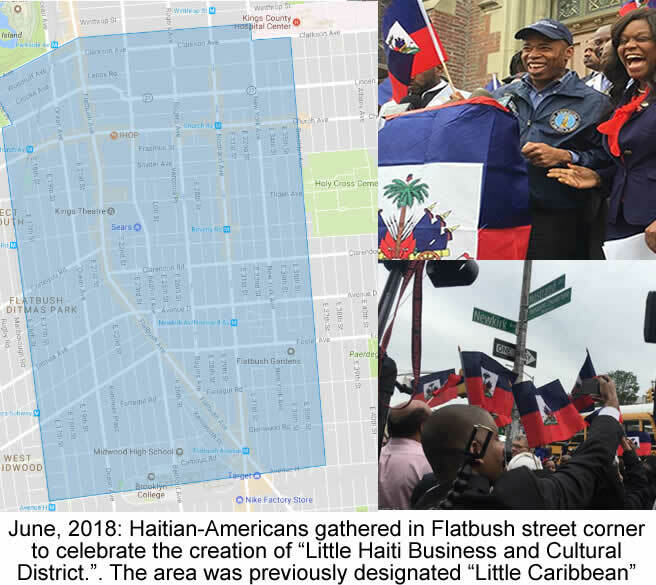 Lorient owned a building at 1434 Flatbush Avenue, that housed his church on the ground floor and cramped apartments above which was basically a single resident occupancy apartment. 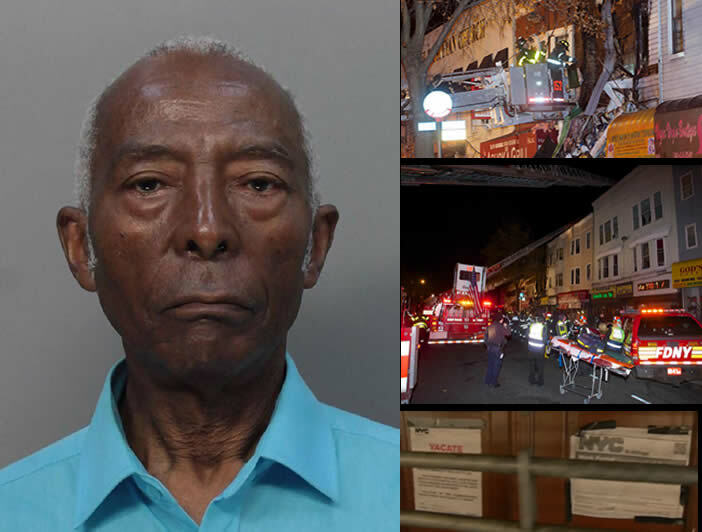 Lorient, had illegally subdivided the floors into 11 multiple cramped, dangerous living spaces for 23 people, according to city records, but at that time Lorient argued his ignorance and blamed the tenants. The fire started with an overheated water cooler and the faulty electrical system, erupted into flames on the second floor. Tenants on the third floor were trapped. The fire killed resident Jeff Frederic, 24. Here is a picture of Mia Love as she is meeting the Haitian Community in North Miami. Ludmya Bourdeau "Mia" Love is an American politician, the first Haitian American and the first black female Republican in Congress. 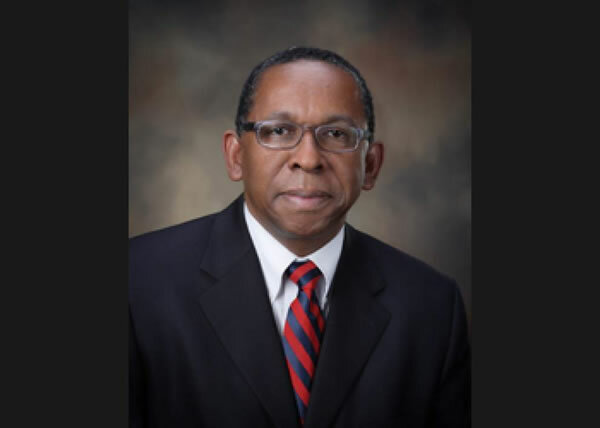 This U.S Representative from Utah is the first African American to be elected to Congress from Utah. 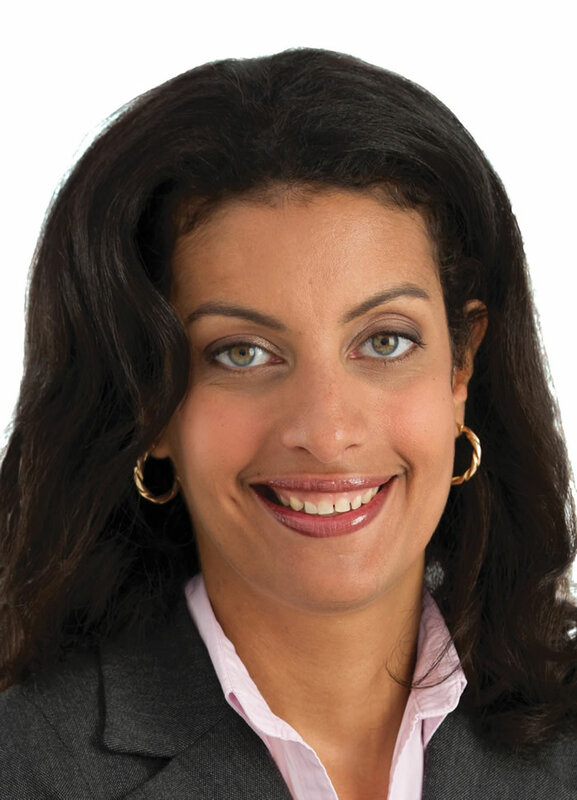 Her parents emigrated together from Haiti in 1973, two years before her birth. 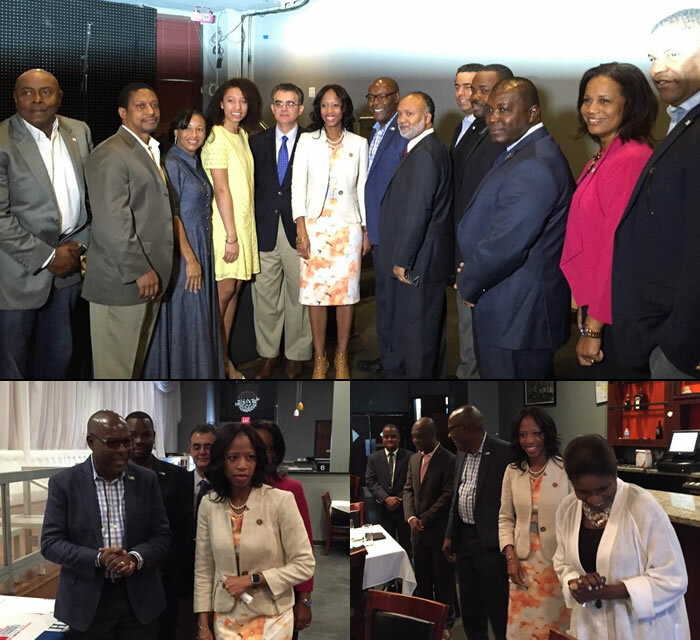 On Saturday, March 12, 2016, despite her busy political schedule, she took time out to meet a group of Haitian-American professionals at a breakfast reception organized by the Haitian-American Chamber of Commerce of Florida (HACCOF) at Moca Café, in North Miami. Mia came to Miami on an election campaign of Sunshine State for GOP presidential candidate Marco Rubi. The meeting was the result of Mia's 6-month old commitment to the Chamber's Chairman, Jeff Lozama. Mia made the commitment when they met for the first time in Washington, D.C. in last September. 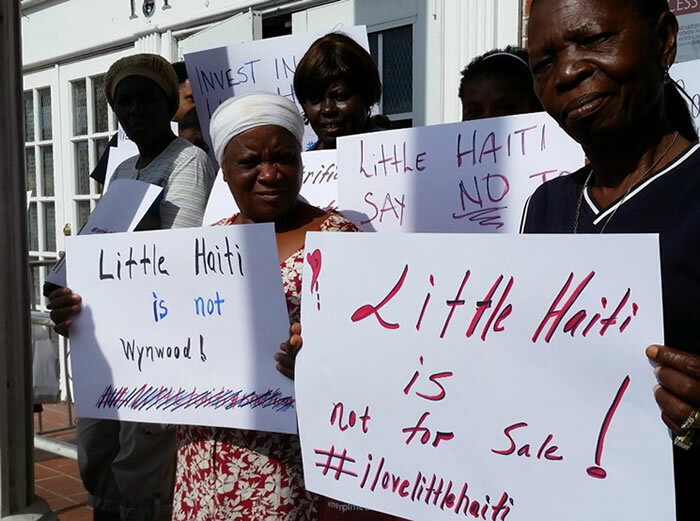 In his opening speech, Mr. Lozama made it clear that Ms. Love was present in the meeting for non-political reasons-- to hold open minded talks with her Haitian compatriots. 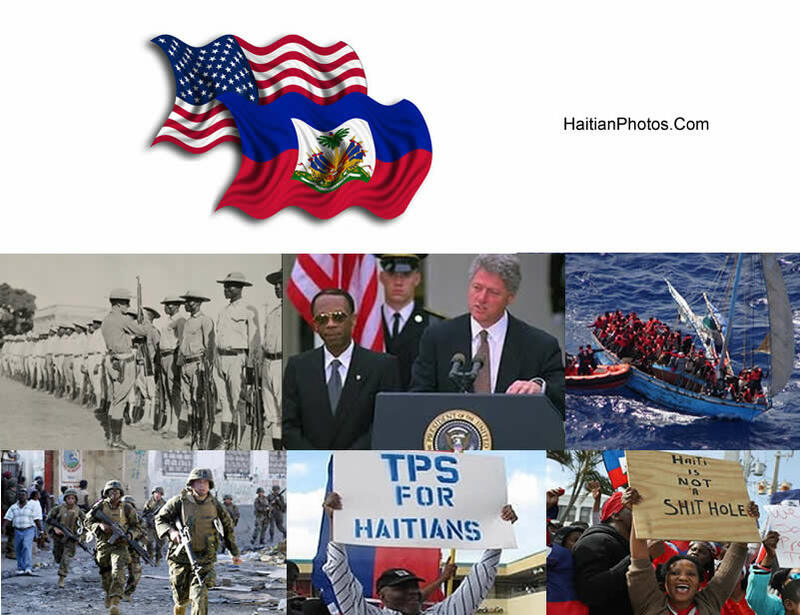 The meeting was a success to certain degrees, because many important Haitian-Americans were absent in the meeting. 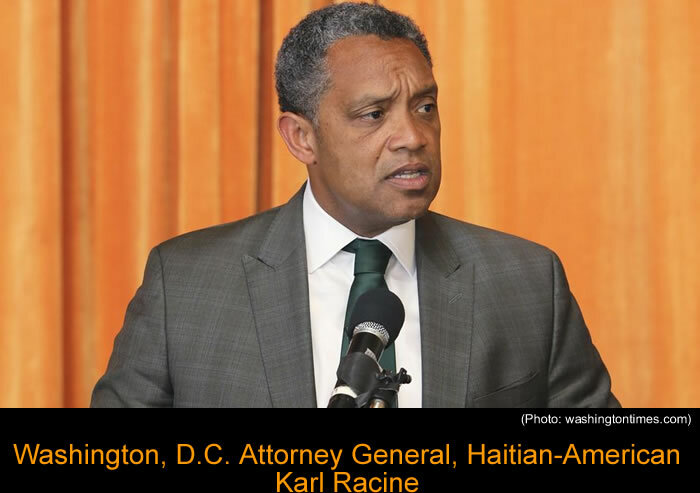 One reason for their absenteeism could be that Haitian-Americans are politically more inclined to the Democratic Party.